OK. So. 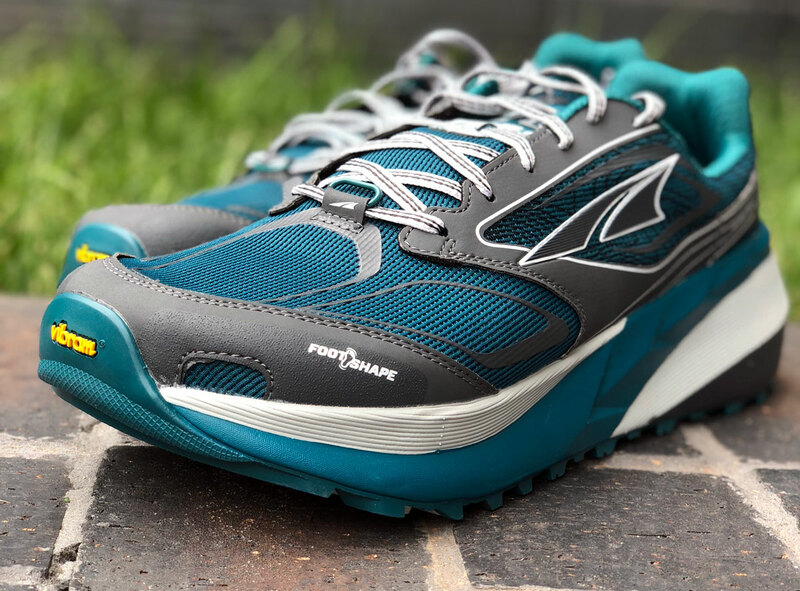 The Altra Olympus 3.0. Guys, I’m not sure how I feel about this shoe. Let’s go over the basics. 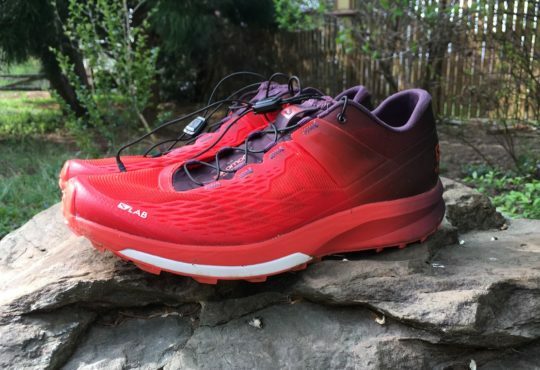 According to Altra, the Olympus 3.0 is “designed to go long and hard on the trail,” and I’d go as far as to say that they were designed for ONLY that. Any maybe only the long part, really. 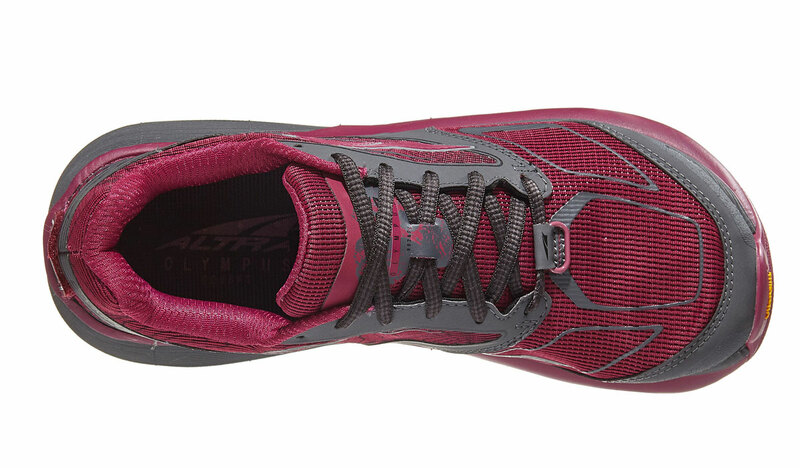 This shoe is real cushy; in fact, it’s Altra’s most cushioned trail shoe. Like imagine if you strapped mattresses to the bottoms of your feet; that’s kinda what they feel like. Actually, it’s kinda what they look like, too. And this is after they shaved 3 mm off the stack height! The Olympus 2.5 had a stack height of 36 mm; the 3.0 has a mere 33 mm. 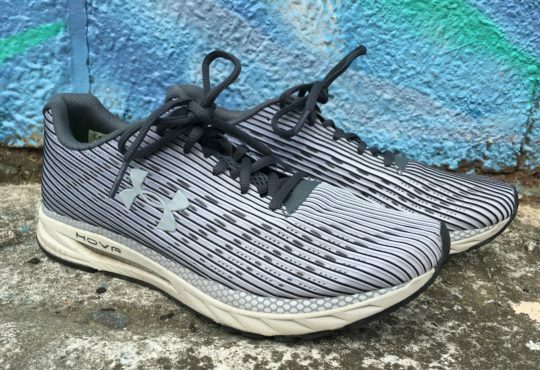 They’ve also widened the heel by a centimeter for added stability, which you definitely need if you’re running in shoes that make you almost an inch and a half taller. 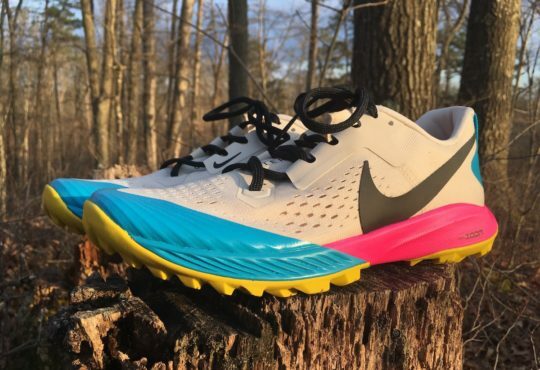 Other changes from the 2.5 include added flex grooves and deeper guide rails in the mid/outsole for a smoother and more responsive ride; having never run in the 2.5, I can’t say whether this is an improvement over that shoe, but I will say that the 3.0 is more responsive than I would have expected. They also felt reasonably bouncy during the first few runs. 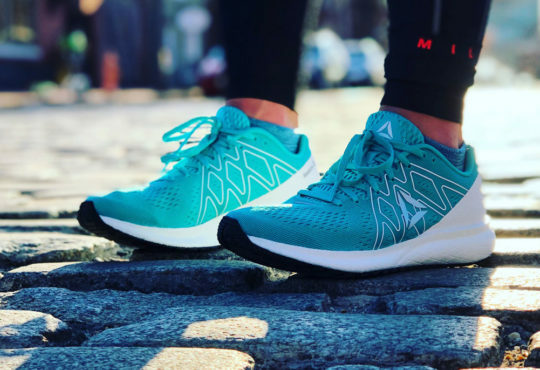 The upper is breathable and drains pretty well, and due to the durability issues reported with previous versions, Altra has strengthened the upper. I haven’t noticed any wear at all. There is also added drainage in the toe area. No issues here. 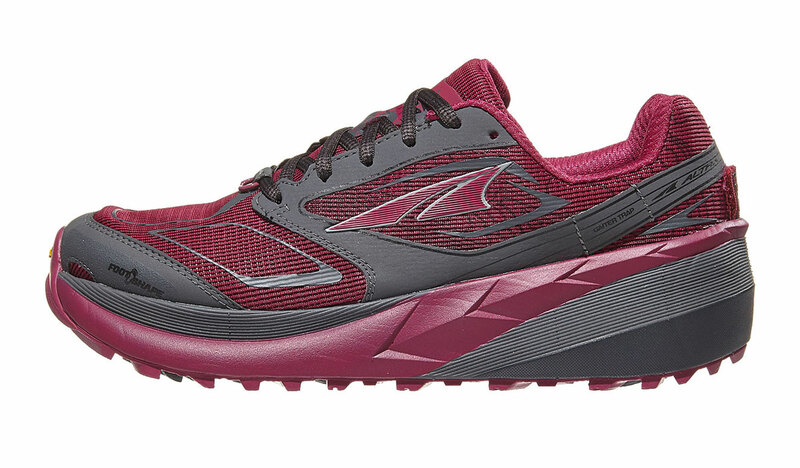 The midsole is Altra’s Abound, unchanged aside from the previously mentioned flex grooves for increased flexibility. 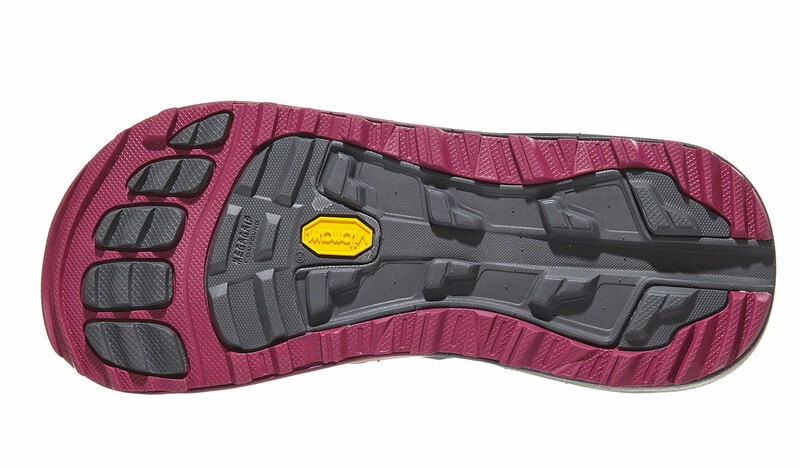 The outsole is made of lugged Vibram rubber with a tacky coating, and the shoe does provide excellent traction. My most recent run in these was on a particularly muddy day and I was able to move well without any slipping. 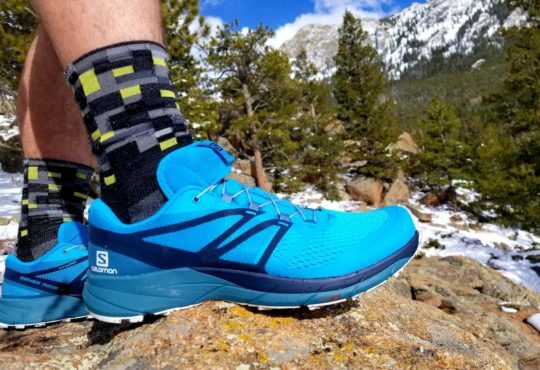 As I’ve said in other trail shoe reviews, I really prefer to be able to feel the trail, so anything with a ridiculous stack height will not be my first choice, unless I can really move quickly in it or it has magical powers or something. While these are probably as responsive as you can get with an uber-cushioned shoe, they’re still…not that responsive. I have also already noticed them deadening out a bit after 40 miles. 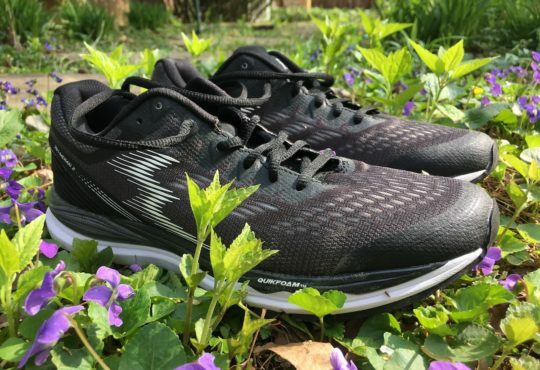 Now, part of this may be because I’ve never raced anything over 50 miles; I can definitely see the Olympus 3.0 shoes working in a 100-mile situation, or on very rocky terrain where you don’t want to batter the heck out of the bottom of your feet. Also, for whatever reason, these max-cushioned, high-stack-height zero drop shoes have been irritating my plantar fascia, so there’s that. The pattern of the upper is weird. Like, I get that it’s a topo map of Mt Olympus, which is pretty cool, but it’s hard to tell unless you’re really looking at it. Somehow this shoe manages to be uglier than the Timp, which I would have thought impossible, but here we are. Alright, so for all the hemming and hawing I’ve done over this shoe, I’ve decided that they’ll be really good for some people, but just not for me. I will say that if you like the Timp but have issues with the fit (I found them very sloppy), the Olympus fits much better, and while the Olympus is more cushioned, I think they’re an all-around better choice, especially if you’re going to be on your feet for 12+ hours. Quick Dry Trail Mesh is updated to enhance breathability and durability on trails. 4-point GaiterTrap uses a hook-and-loop tab that allows for easy donning of a gaiter.